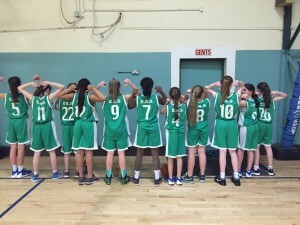 Michael Marshall teaches the girls basketball from Junior Infants to 6th Class. The emphasis is on fun and games and giving everyone an opportunity to become involved within an inclusive environment. We have both indoor and outdoor basketball nets. 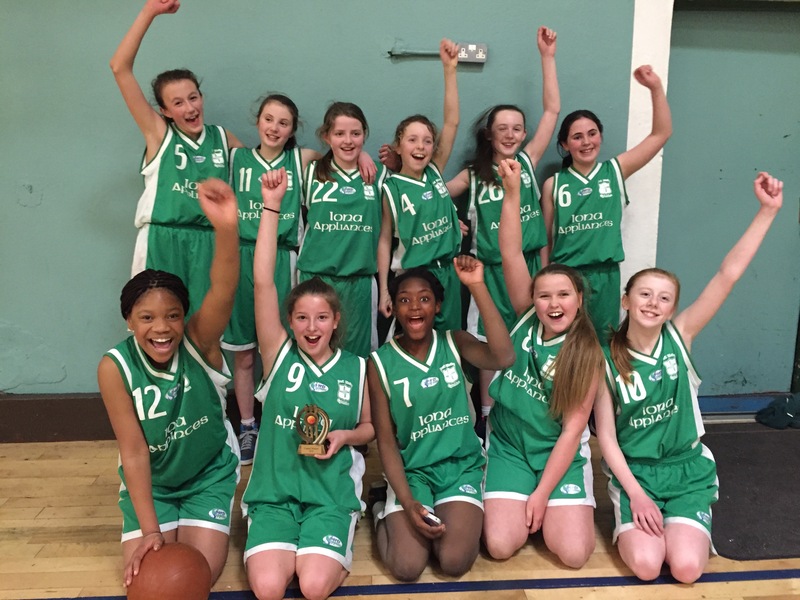 Our 5th and 6th class basketball team recently won the Cis Pheil na mBun Scoil on February 2016 in the Parochial Hall, Gurranabraher. 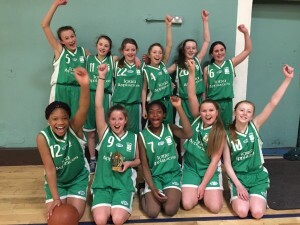 13 teams took part on the day from all over Cork City and county. 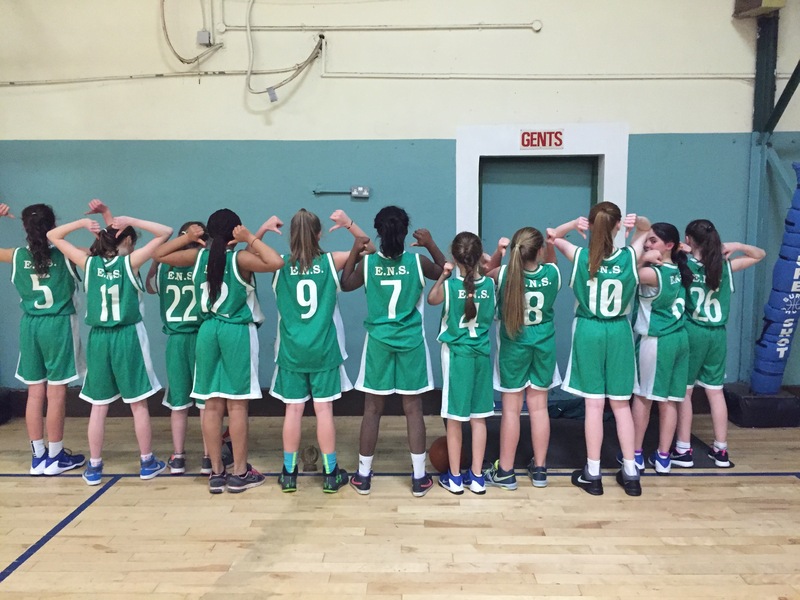 Special thanks to Mrs. Canning and Mrs. Nalty who led the girls to victory!